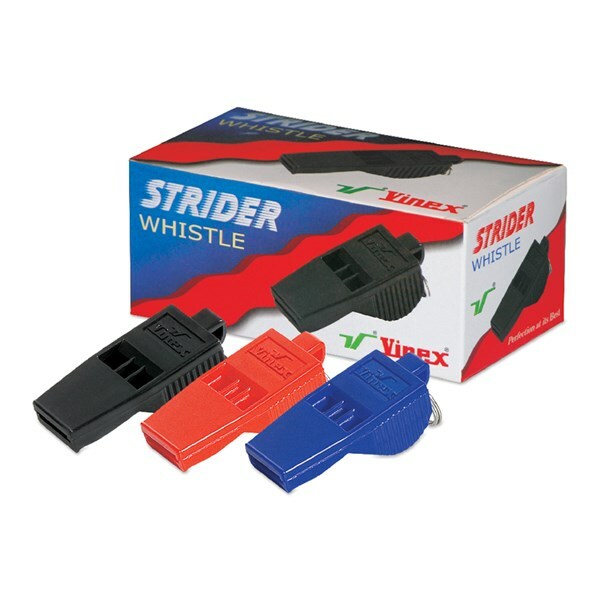 Whistles made of plastic with plastic pea inside. Sounds well even when wet. 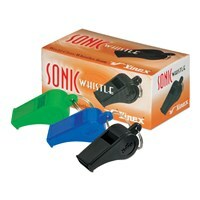 Available in assorted colour. Whistles made of plastic with cork pea inside. 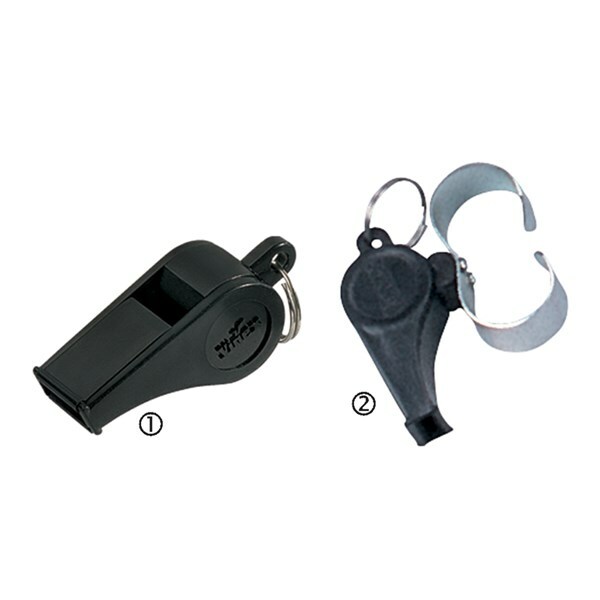 Whistles made of plastic without plastic pea (pealess). High pitch sound. Available in assorted colours.